Here is the recording: The foreigners about soviet movies. I’ve wanted to show you something else. Recently I’ve found a poem in one of the groups. What do you think about it? Серебристая серпоклювка. I hope you like it as much as I. A passing shower will water the ground. - Don’t you think that what are you doing now is looked like as information attack on me? - Said the girl. - I don’t have anything against watching everything, reading and listening but don’t cast all information on me at once, I'll get confused. And by the way, I’ve read that the best way to learn new information through playing a game. Do you want to play a game? - A game? I always ready to play computer games! Chose any game, we’ll create our characters and we'll go out to conquest the playing universe. - Sounds attractive, what game will we chose? - I’ve just remembered one. 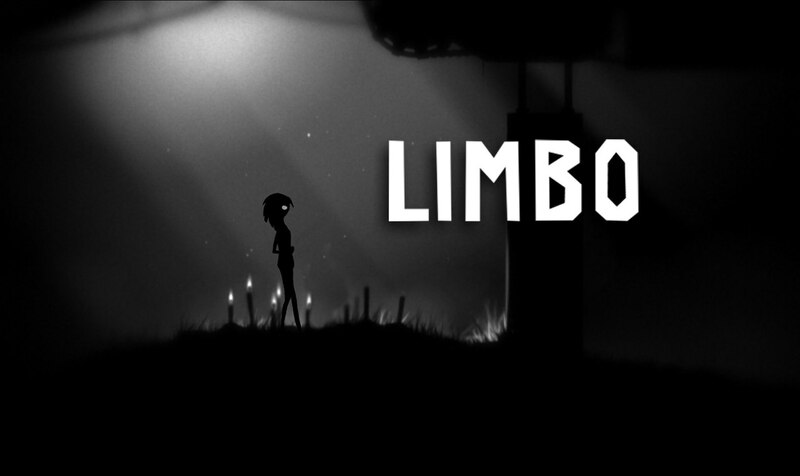 It’s called LIMBO. The category of it is horror. You’ll like it. Let’s start it up, - I've moved the label of the game closer to her. - She has jumped and pressed it with two hands and in a second she appeared in the bush. In that game she was a sister of the boy who after overcoming all obstacles had to save her.